Welcome to the latest entry in our Bonus Round series, wherein we tell you all about the new Android games of the day that we couldn't get to during our regular news rounds. Consider this a quick update for the dedicated gamers who can't wait for our weekly roundups, and don't want to wade through a whole day's worth of news just to get their pixelated fix. Today we've got a colorful pixel-based platformer, a minimal word game, an auto-runner created from the Prince of Persia license, an enjoyable arcade racer, a choose your own adventure, a spooky arcade game, and the sequel to Cat Tales. 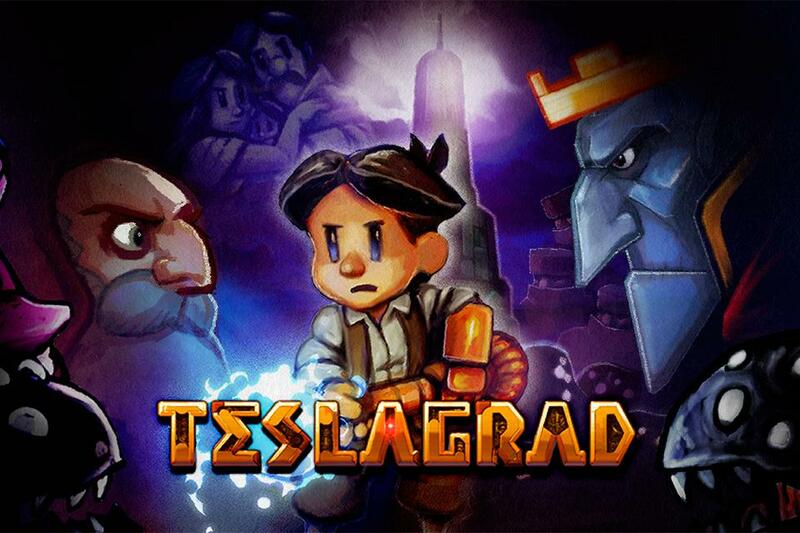 Teslagrad is one of those indie games I always heard about, but never actually took the time to play. It initially launched on Steam in 2013, and then it hit consoles in 2014. 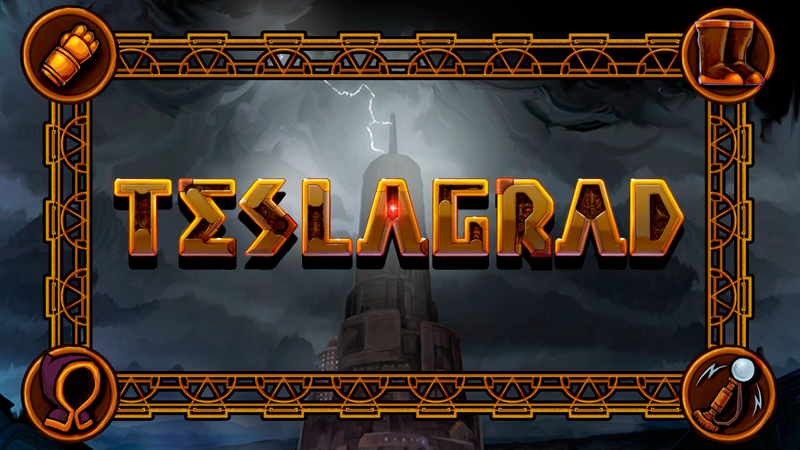 It's a Metroidvania-style 2D platformer with a steampunk setting, and you get to use your electromagnetic powers to help solve puzzles as you make your way up the long abandoned Tesla Tower. It's already listed on the Play Store if you'd like to pre-register right now, and you really should, since it will be available at a discounted price for those that do. Welcome to the latest entry in our Bonus Round series, wherein we tell you all about the new Android games of the day that we couldn't get to during our regular news rounds. Consider this a quick update for the dedicated gamers who can't wait for our weekly roundups, and don't want to wade through a whole day's worth of news just to get their pixelated fix. Today we've got a 2D pixel-based platformer, an adorable idle tapper, a quirky endless runner, a solid curling game, a fantastic dungeon crawler, and a drop dead gorgeous endless runner with a slick theme.